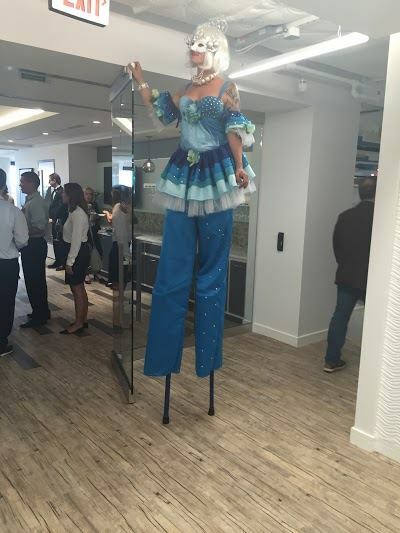 On Thursday evening, June 11, Metro Offices was excited to unveil some of the most progressive shared office space in DC and the country to the public. 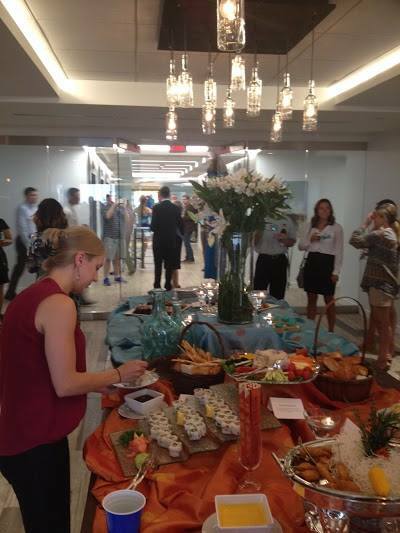 The grand opening event for our newest center, Tysons at Greensboro Station Place, welcomed clients and team members alike to view the fresh build-out, striking interior design and chic workspaces of the new facility. Amusements included live entertainers, an open bar and tasty treats. 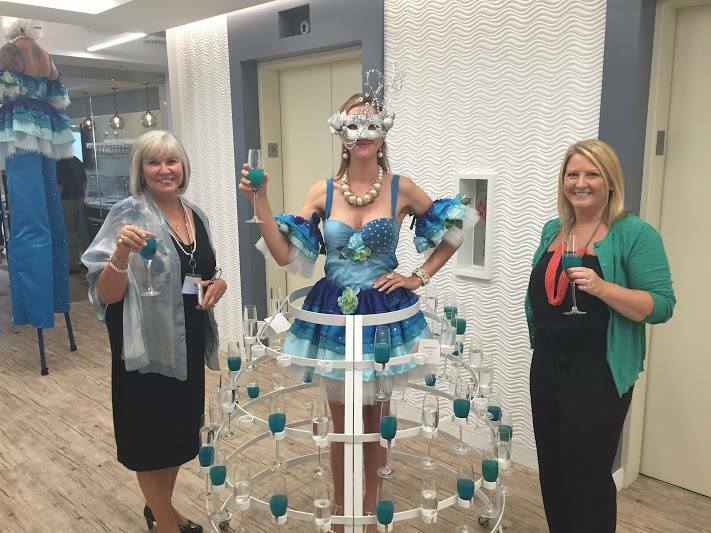 The theme for the evening was “Limitless,” a reflection of the level of success Metro Offices clients can achieve. The Greensboro Station workspace community, located in McLean, VA, boasts a complete set of leading-edge workspace solutions, all in one spectacular location. Kathlene Buchanan, CEO of Metro Offices, and Korie Mulkowsky, Director of Training & Staff Development, welcome guests at the grand opening. Thanks to all who joined us as we “pushed the limits” at this special event. 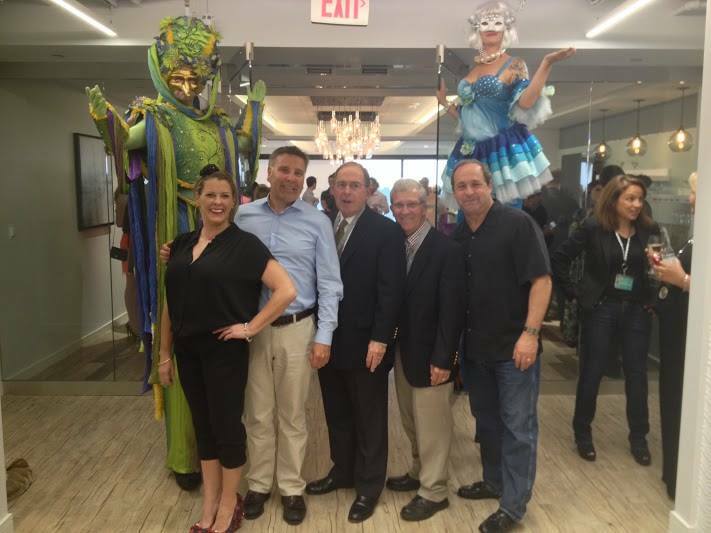 We at Metro Offices appreciate the long-lasting relationships we have our clients, and look forward to a bright future at this fabulous workspace community! To learn more about this premier office space in Tysons Corner and others located throughout Washington, DC, Virginia and Maryland, call (703) 871-5208 to speak to a Metro Offices representative.